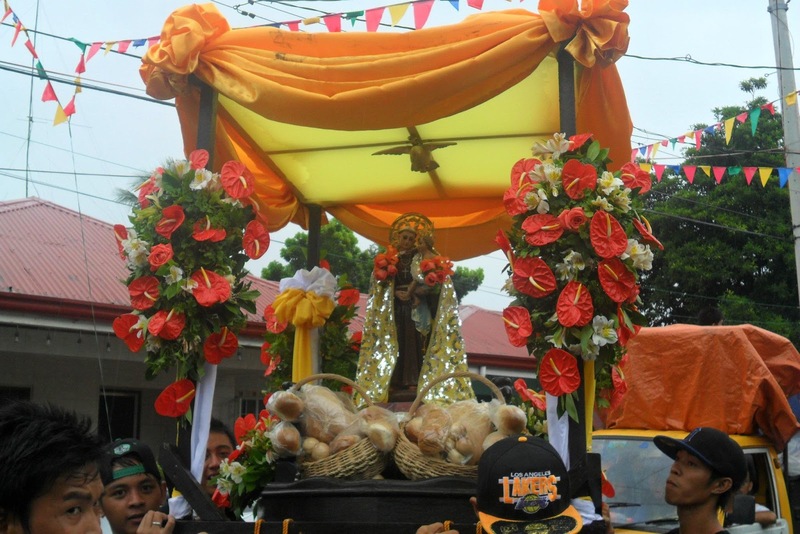 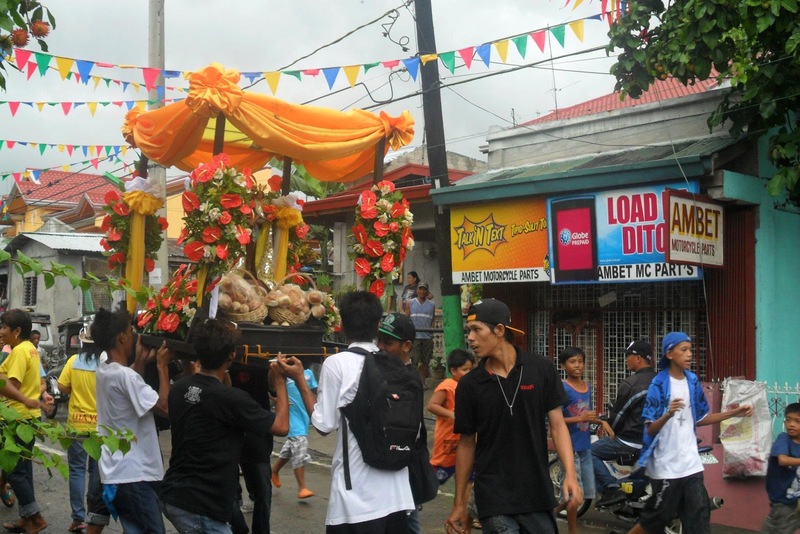 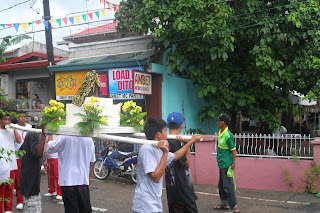 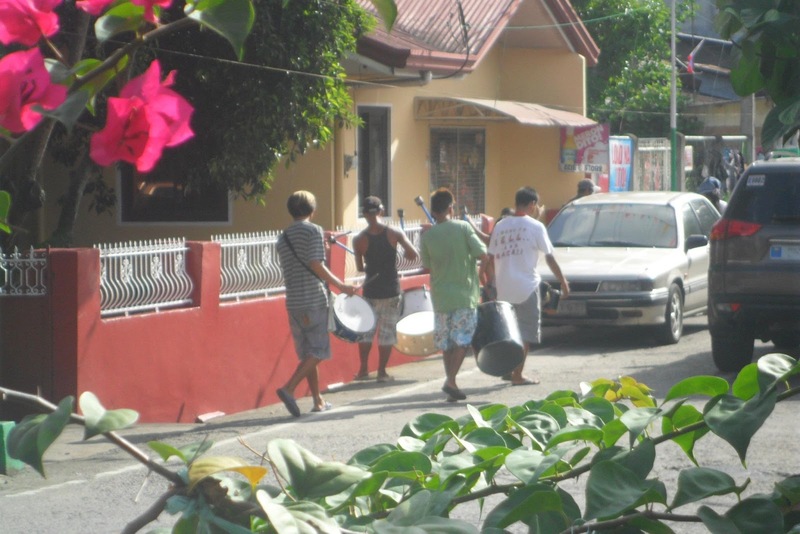 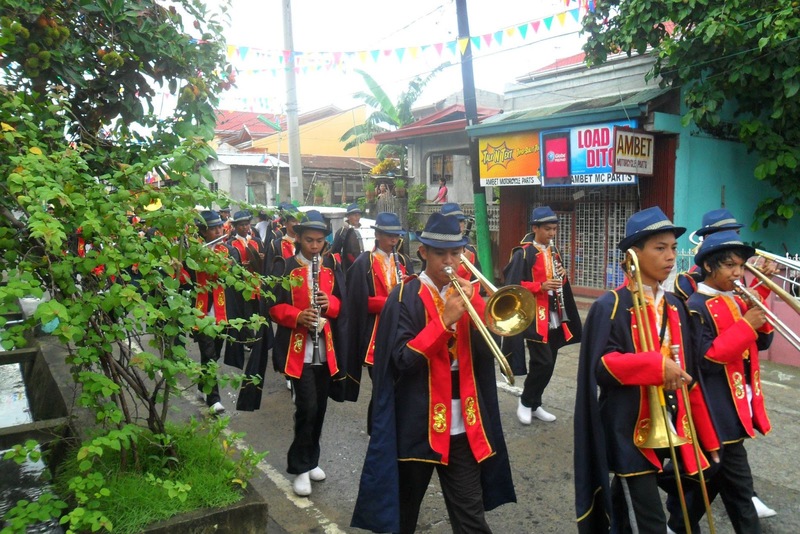 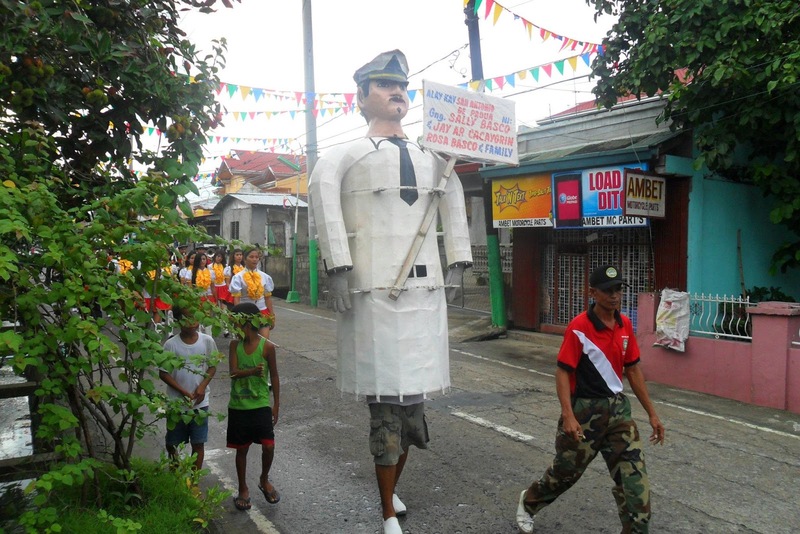 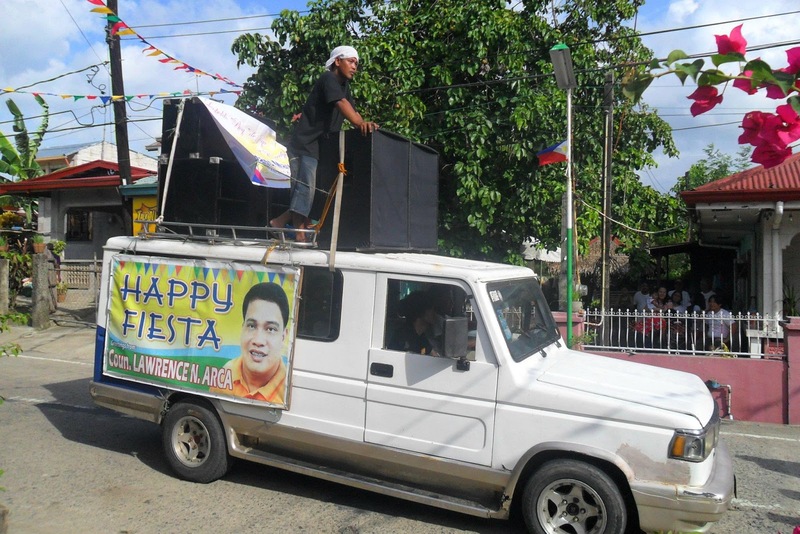 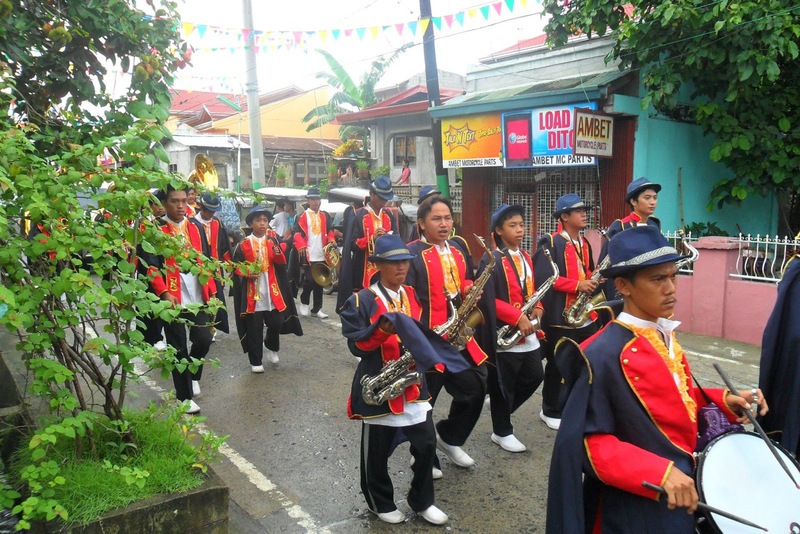 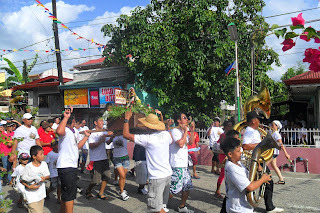 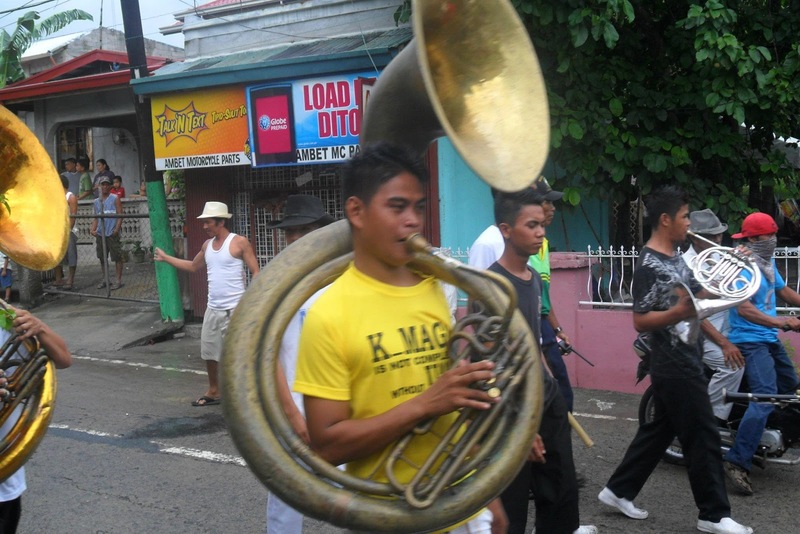 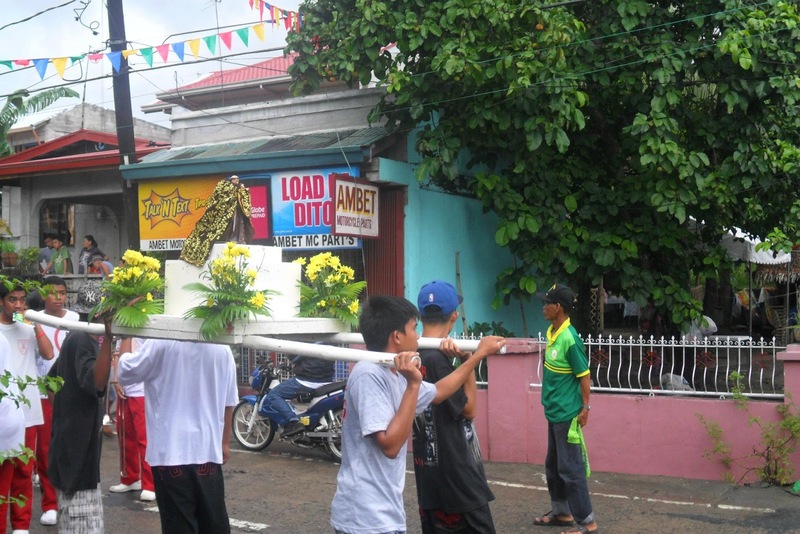 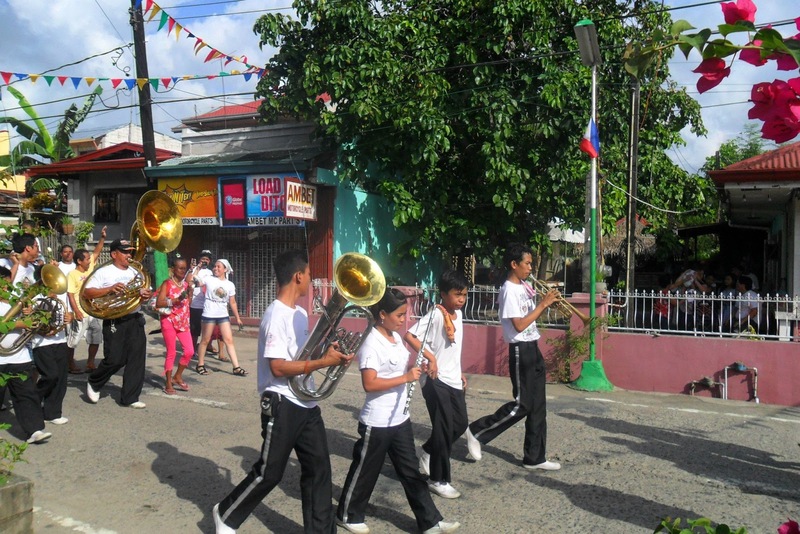 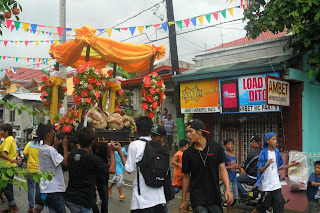 The Karakol is an important event in our barrio fiesta most especially to the barrio of Bucal 1 to 4 in the town of Maragondon in the province of Cavite. 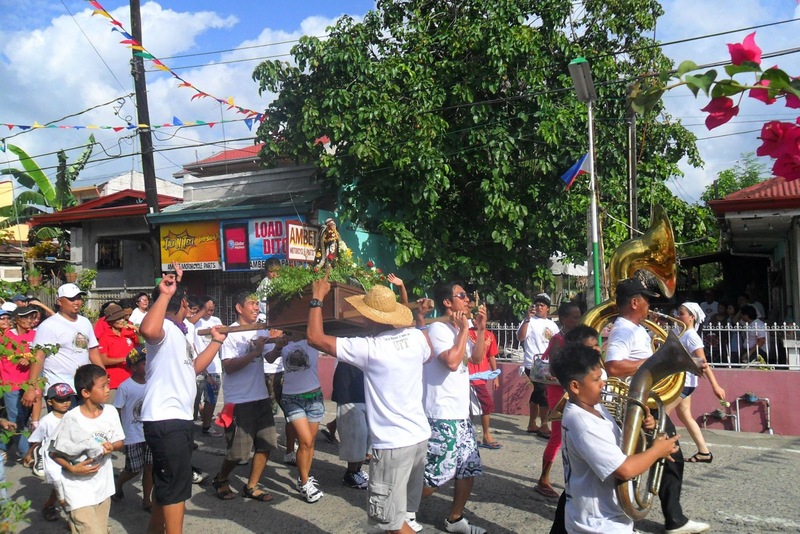 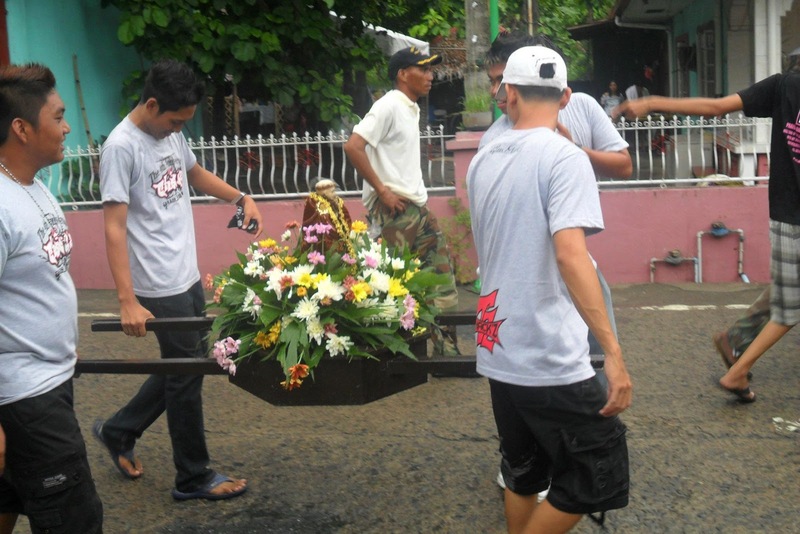 Karakol or the religious dance honored to the patron (Saint Anthony of Padua) is being done by villagers to show their love, and devotion to our patron saint, San Antonio de Padua (St. Anthony of Padua). The Bucalenos participate in the "Karakol" in groups. 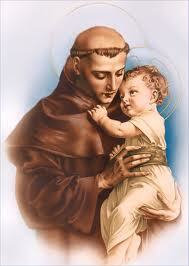 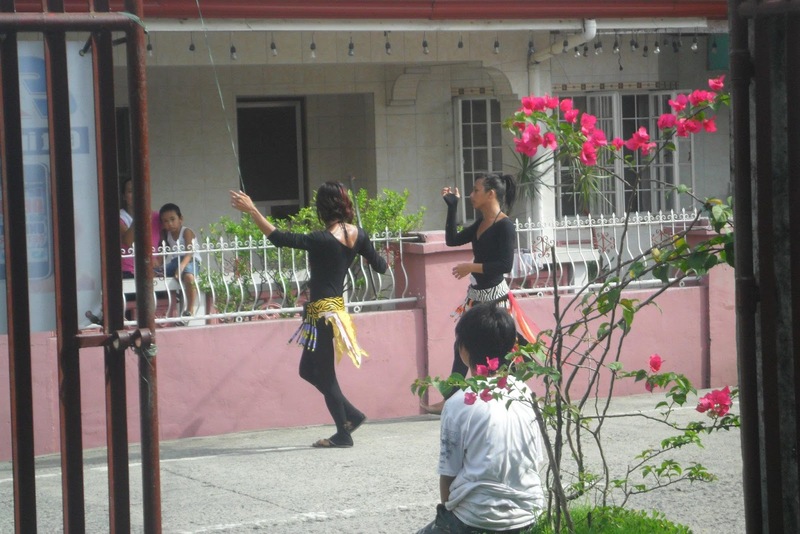 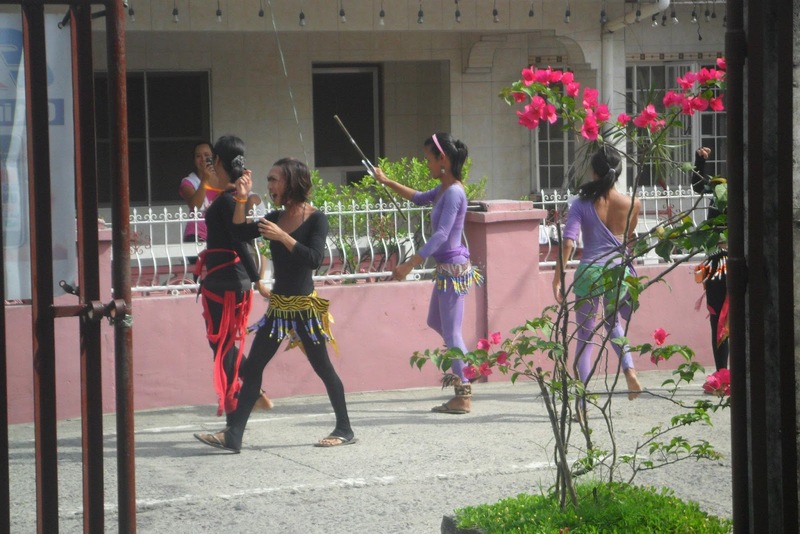 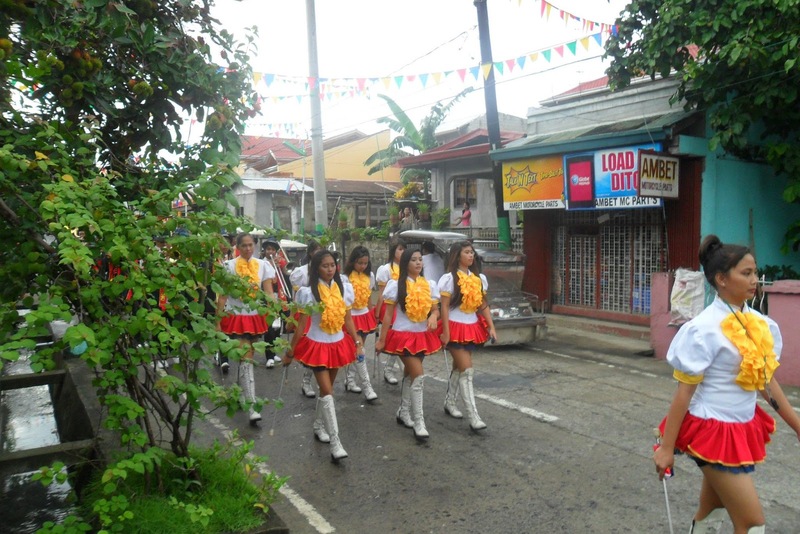 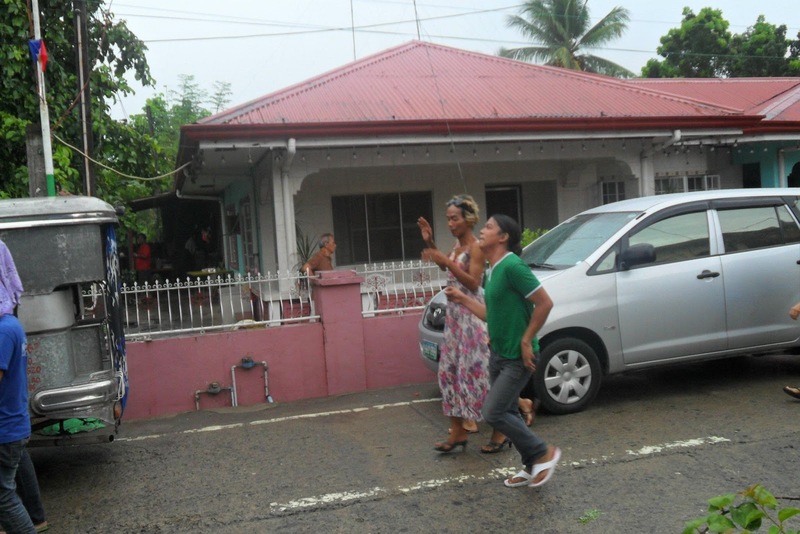 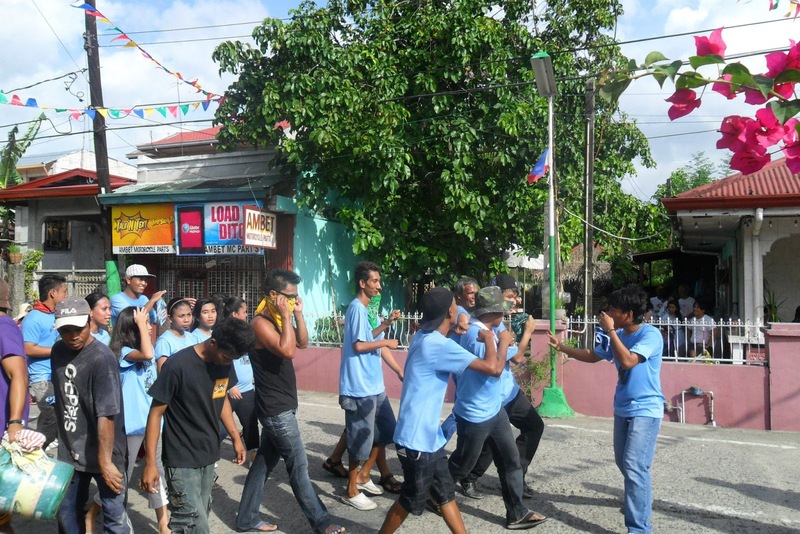 They are vestured in different costumes while dancing gracefully in praise and honor of Saint Anthony. 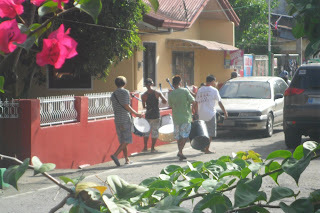 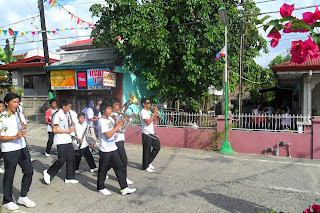 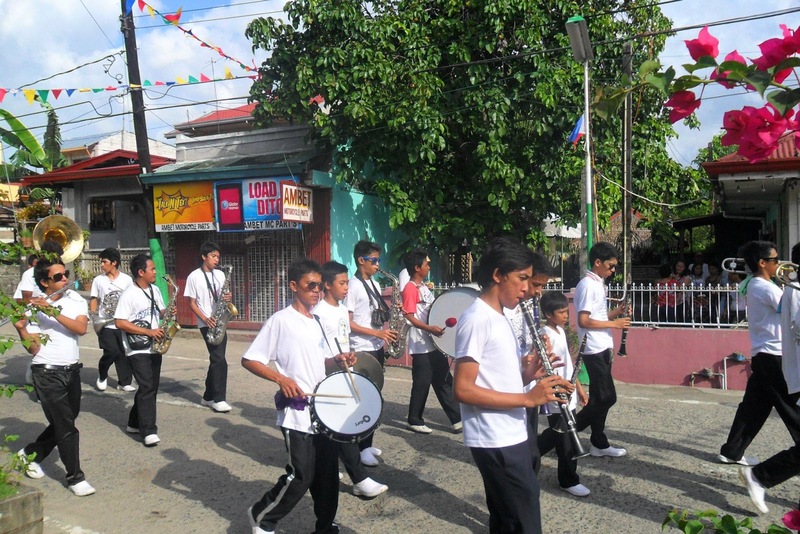 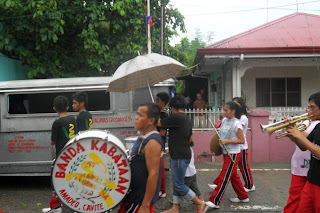 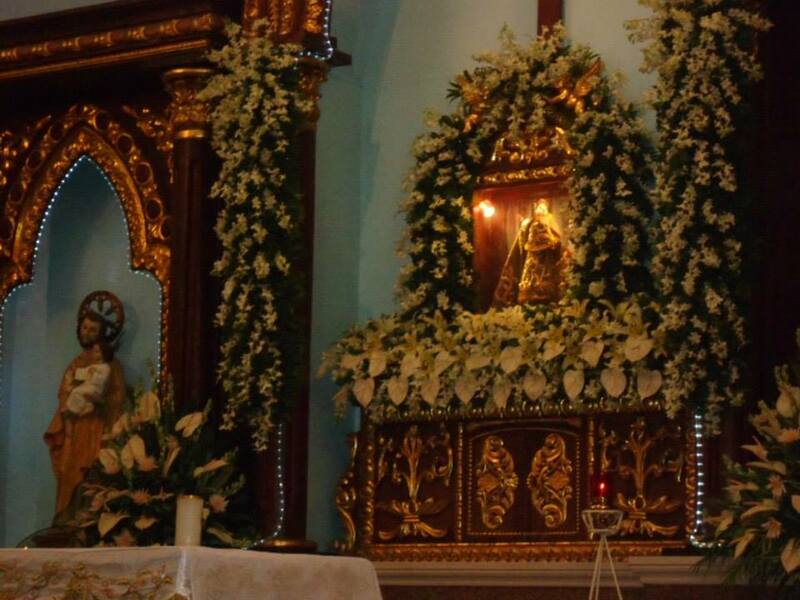 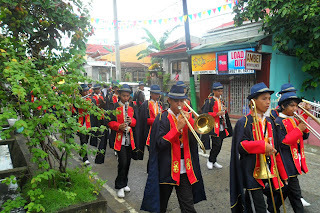 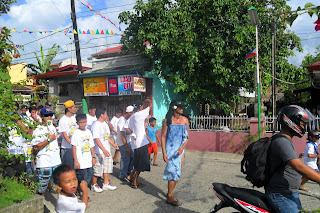 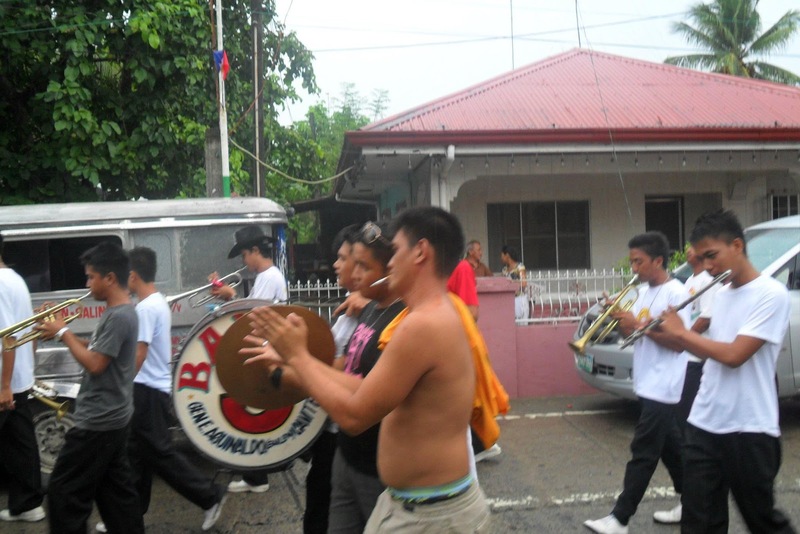 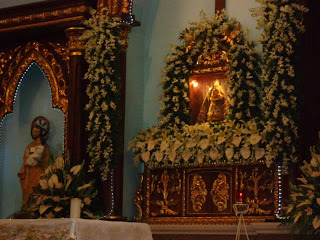 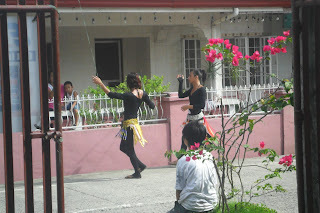 Here are the highlights of the Karakol during the barrio fiesta at my home, Bucal 3 last June 12, 2012.